We design many kind of antennas , Besides the well known patch (array) antenna, we design other antennas like "PCB slot antennas" "slot yagi" and "pin yagi" types for short range applications. Applications sometimes demand specialized fieldpattern, beam steering and other, customer-specific characteristics. Many years of experience in designing planar microstrip antennas lead to efficient and reliable results. 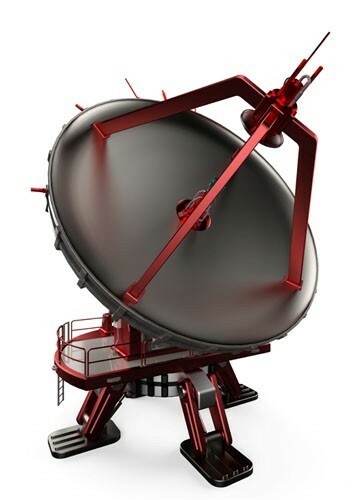 All antennas of our radar modules are developed by RFbeam. We design patch-, slot- and other antenna types on different PCB materials. So we can assure the optimal solution for your needs - from lowcost to highend. The United Monolithic Semiconductors foundry delivers a range of processes and services that bring value and benefit to clients. 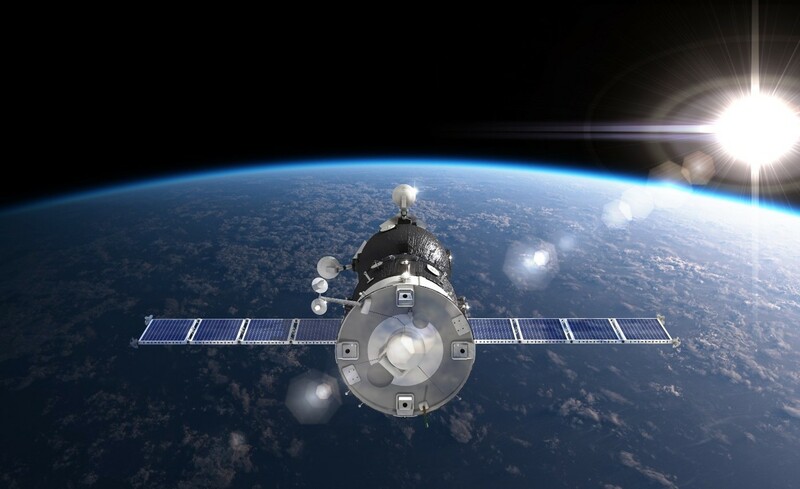 State-of-the-art systems, design kits, and scaleable reliable models, support the design and production of high performance Gallium Arsenide MMICs. In support of foundry services, training and mentoring is available from our highly experienced professionals, who have depth and breadth of experience in the design and application of GaAs technology in successful Defence, Aerospace, Telecoms and Industrial solutions. Foundry ASICS offer significant strategic benefits helping organisations: create and protect IPR; win and maintain competitive advantage; and simplify inventory and lifecycle management. Our proved experience and know-how in manufacturing of components for RF and microwave applications over a complete series of frequencies (from 10 MHz up to 80 GHz) allows us to meet the market's demand with a wide, constantly extended and improved range of passive components. Our product range includes bandpass, lowpass, highpass and bandstop filters and diplexers in waveguide, combline, cavity, interdigital and metal insert technology. Many types of couplers, tapers, adapters, flanges, housings and cold plates for RF bridges, coaxial connectors, coaxial adaptors, terminations and power dividers, cables and cable assemblies are also present in our product portfolio. Our RF MEMS switches and assemblies are suitable for many government and commercial applications, including radar, telecommunication, phase shifters, satellite, Automatic Test Equipment, wireless LAN, and many other applications. The MEMS electrostatically actuated micro switches have ademonstrated life of 1.5 trillion switching cycles. Industry-leading reliability now makes RF MEMS switches an attractive alternative to other mechanical and solid state switches. Unlike costly custom packaging or ceramic packages, a Radant MEMS switch has its own wafer level package, which reduces costs and complexity and increases reliability of customer systems. We offer a range of RF over Fiber products which have been designed to be compact and offer excellent value for money. We offer solutions for both indoor and outdoor applications – Include dual redundant power supplies.